The blood pressure app Cora Health helps you to monitor and improve your heart health forming heart-healthy habits. Download the free app today and start in a healthier life. 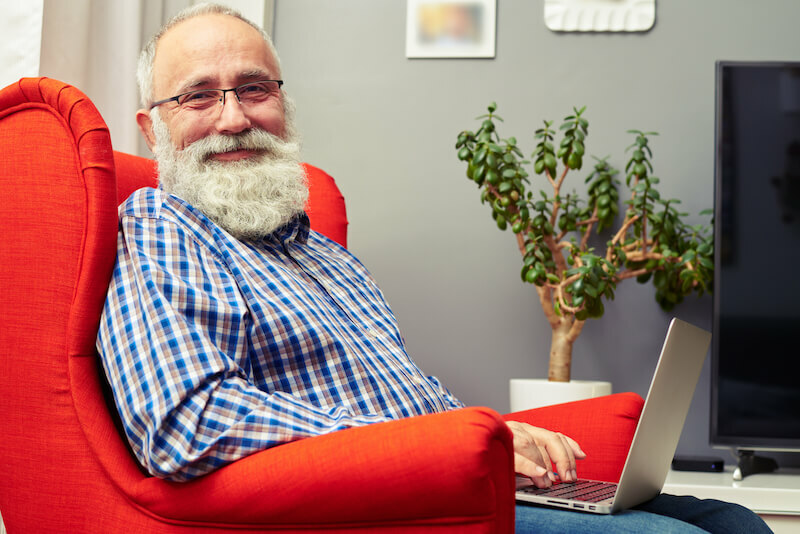 "I recommend Cora Health to my hypertension patients to document their blood pressure therapy." The blood pressure app Cora Health is your personal blood pressure diary. Cora Health will help you remember your medication intake and motivate you to be more active. By documenting your health stats and activities, you can easily see the effects of medication, nutrition, exercise and stress on your blood pressure. By creating challenges, the blood pressure app Cora Health also helps you to sustainably improve your heart health through lasting lifestyle adjustments. Face the challenge of living healthier and create weekly goals for exercise, relaxation and blood pressure management activities. Complete your weekly goals and document all relevant data such as blood pressure measurements and medication intake. 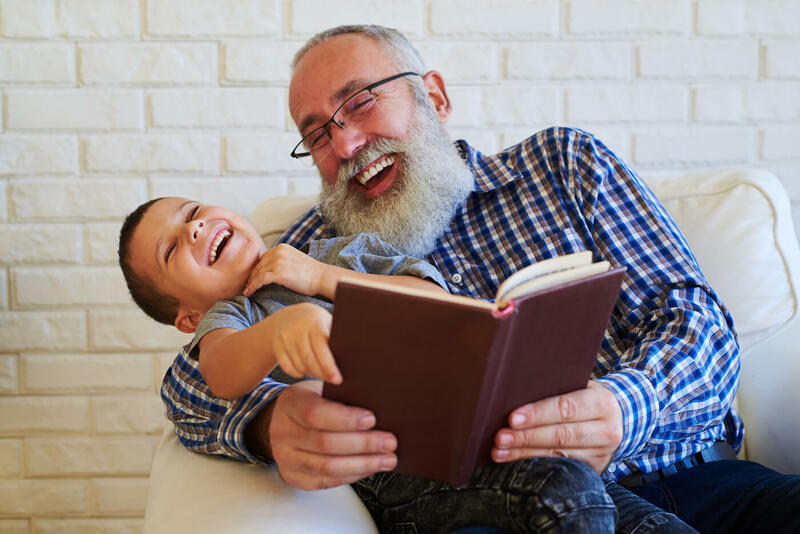 Monitor the progress and improvements of your heart health with Cora Health's built-in, clear explanations and insightful charts. 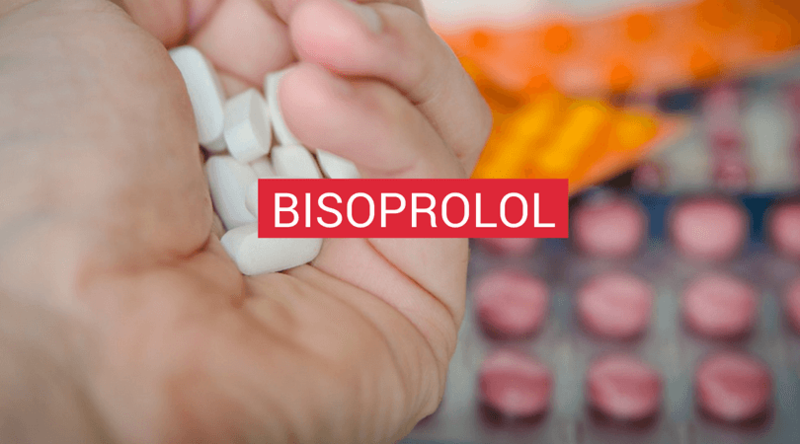 Studies showed that treatment for high blood pressure leads to a reduction in heart attacks (20-25% on average), strokes (35-40%) and heart failure (more than 50%). Improving your lifestyle can significantly reduce the risk of complications and makes you happier and more vital. Exercising two to five times a week can keep blood vessels healthy and prevent high blood pressure and heart disease. I have high blood pressure and this is fantastic for listing all the readings. What distinguishes this app from the other blood pressure apps is definitely the very appealing design and the aesthetics. This blood pressure app appealed to me straight away and the support is also wonderful thank you very much! Hypertension is the medical condition of a permanently elevated blood pressure. The condition is the biggest risk factor for cardiovascular disease. About a quarter of the world's population has high blood pressure. In more than 4 out of 5 cases, the cause of the condition lies in a unhealthy lifestyle. Healthy are not only the one's who are not ill, but the one's who are actively seeking prevention from getting sick. That's why it's important to keep an eye on our circulation, our heart rate, and our blood pressure. High blood pressure is always an indication that your body is not feeling well. Your heart must constantly deliver peak performance if your blood pressure is too high. 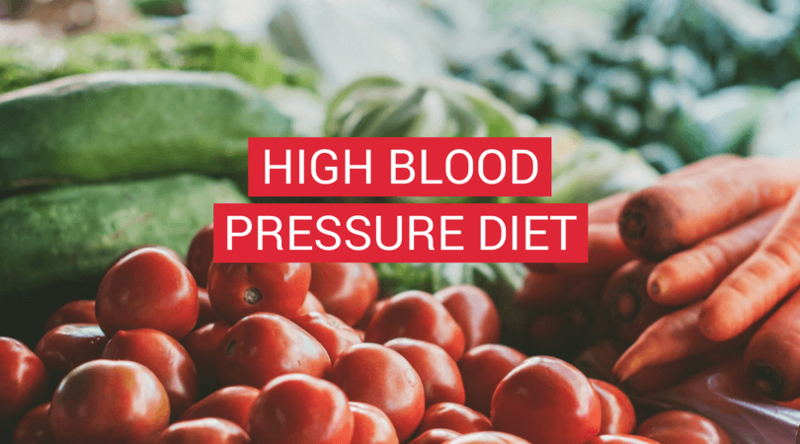 The consequences of high blood pressure can be immense: people with high blood pressure have a increased risk of a stroke, blindness, heart attack, heart failure or circulatory disorders. The blood pressure app Cora Health helps you to keep an eye on your blood pressure. With Cora Health you can easily document your blood pressure data, your medication intake and your habits. Easy-to-understand explanations, graphical overviews and up-to-date information on your blood pressure will also help you to self-assess your treatment process. In addition, it's essential to take countermeasures against your condition to reduce the risk of secondary diseases. 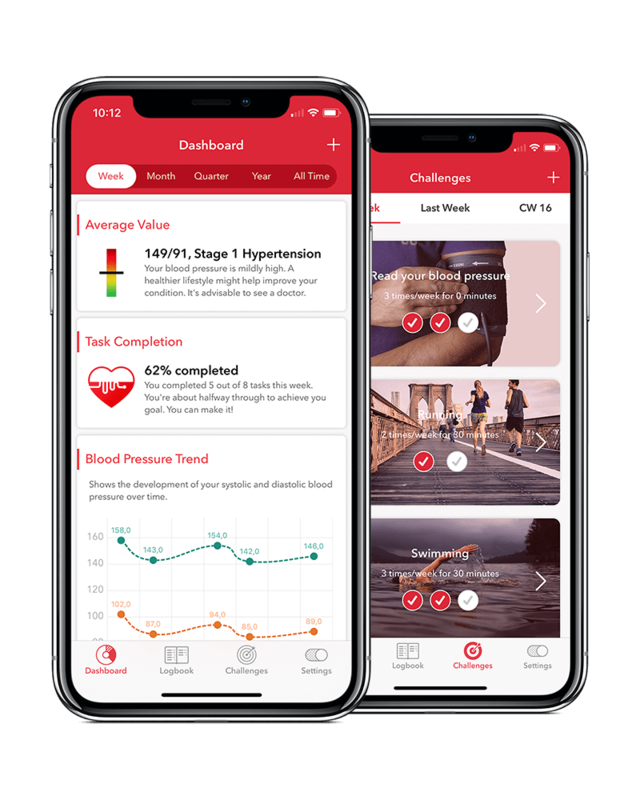 The blood pressure app Cora Health will not help you to fight the symptoms of hypertension, but will help you take on the causes of the condition through lasting lifestyle changes. How do I read blood pressure? Your blood pressure is measured on the wrist or upper arm with a blood pressure monitor. As of today, it is not possible to measure blood pressure accurately solely with an iPhone app. Cora Health helps you capture and document these results. You can easily import all data if your blood pressure monitor supports Apple Health. Home-monitoring is an important part of high blood pressure therapy. Regular documentation helps you to get a better picture of your heart health and enables you to live healthier and happier. Likewise, your doctor can benefit from the data in your blood pressure app: Cora Health helps doctor's to better assess the development of your condition. Do you want to stay up-to-date? 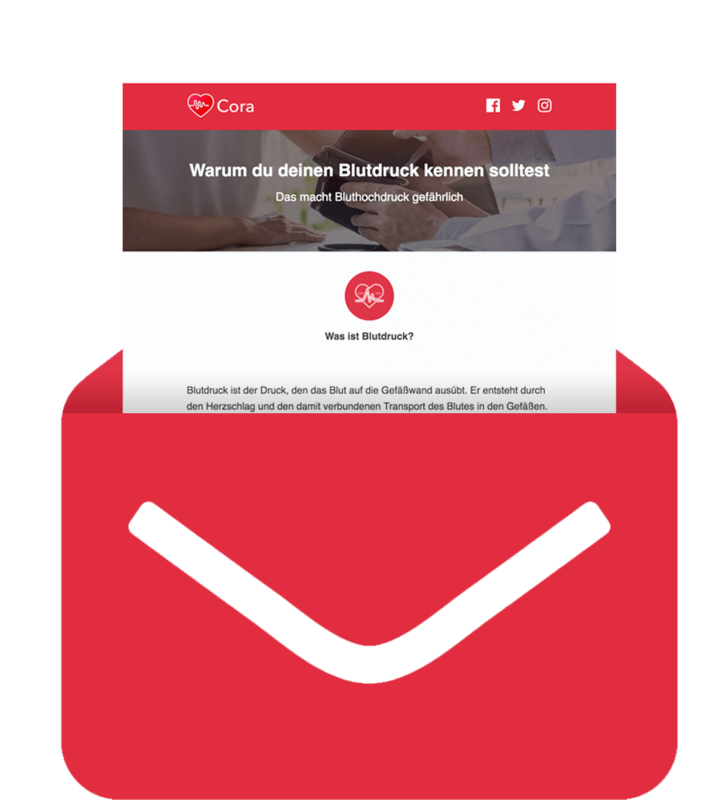 Subscribe to our infomail to regularly receive valuable information on hypertension and heart health right into your inbox. 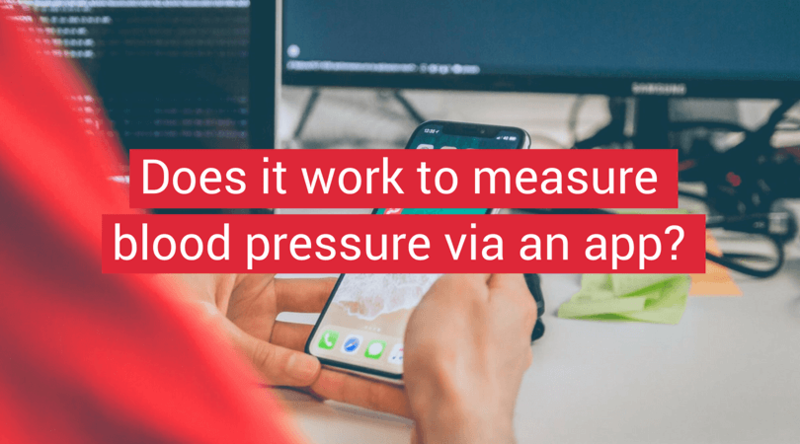 Can you measure blood pressure via app?